Blog. A Solution for Hair Loss that Works! This is science, pure and simple. Many men suffer from androgenic alopecia or male pattern hair loss. In fact, it’s the number one cause of hair loss in men. Just one caplet each night will interrupt the chemical process that causes male pattern hair loss. The ingredients are pure, natural and manufactured to the highest standards. 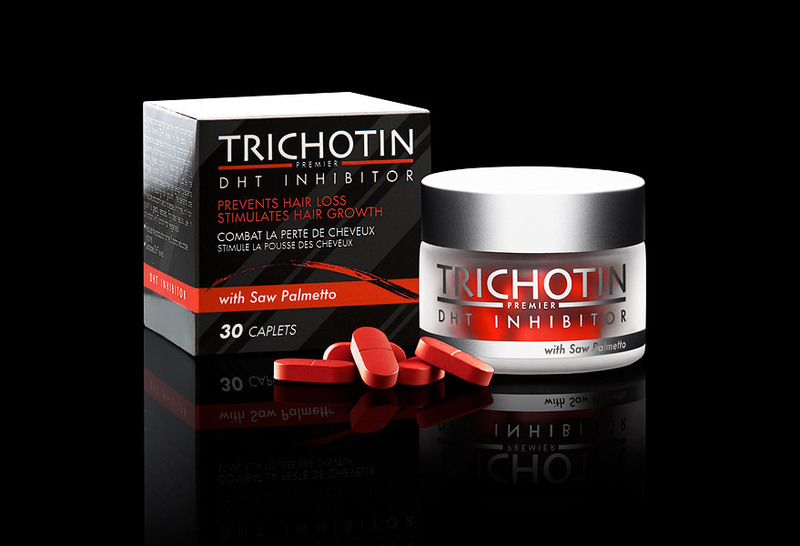 Trichotin DHT Inhibitor stops hair loss, encourages hair growth, promotes prostate health, and even supports a healthy libido. Learn more and order yours.